PALM SPRINGS, CALIFORNIA, March 25, 2019 -- Nearly 2,000 avionics manufacturers, repair stations, installers and other general aviation professionals have converged at the 62nd annual Aircraft Electronics Association International Convention & Trade Show, which opened today at the Palm Springs Convention Center in Palm Springs, California. 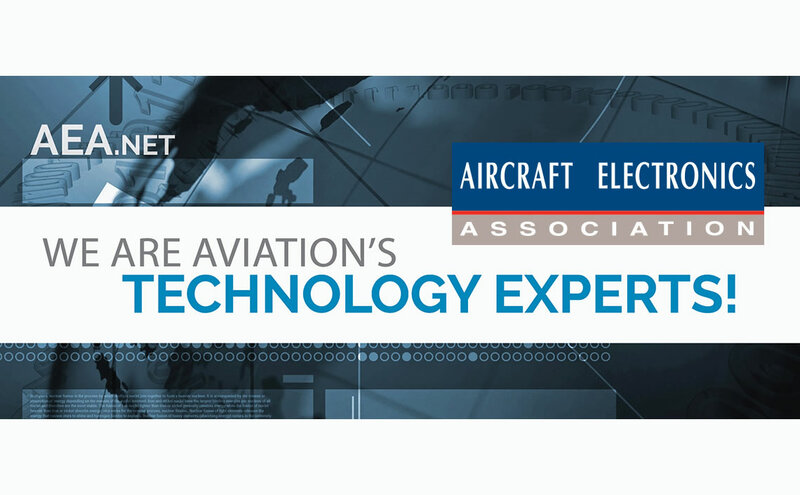 The four-day event takes place March 25-28, and it is the largest gathering of avionics manufacturers, distributors and government-certified repair stations in the world. The event's primary focus is providing avionics professionals with educational and marketing opportunities between equipment manufacturers, distributors and government-certified repair stations. Aviation's technology experts will experience the following highlights during the week, just to name a few. Introduction of new AEA President and CEO Mike Adamson. He succeeds Paula Derks who is retiring after serving as the association's president and CEO for the last 23 years. Introduction of new AEA Board of Directors Chairman Garry Joyce, who becomes the association's first chairman from Europe. 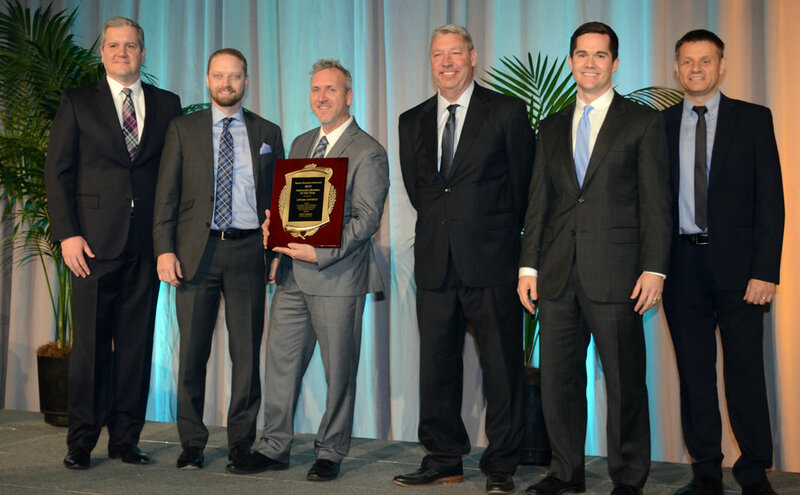 More than 120 hours of regulatory, technical and business management training and professional development courses, all approved for credit toward the AEA's Avionics Training Excellence Award, as well as accepted for FAA IA renewal and the AMT Awards Program. With 70 technical training and professional development courses available for attendees, it is the most training offered in the convention's 62-year history. A sold-out exhibit hall filled with the latest avionics technologies and 134 exhibiting companies. 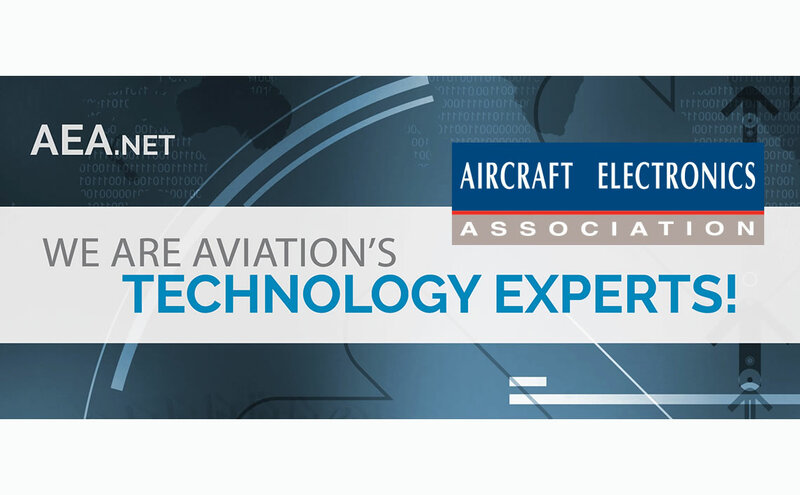 Free Aircraft Electronics Technician (AET) certification and endorsement exams to convention attendees, courtesy of the AEA Educational Foundation and its partnership with ASTM International's National Center for Aerospace and Transportation Technologies (NCATT). Attendees may test their knowledge in achieving the highly regarded AET certification, which is recognized by the FAA as equivalent to formal training when showing eligibility for the issuance of a repairman certificate. This $100 value is only available through the AEA at the convention. One of the most popular sessions each year is the AEA New Product Introductions during the opening session, sponsored by Gogo Business Aviation. 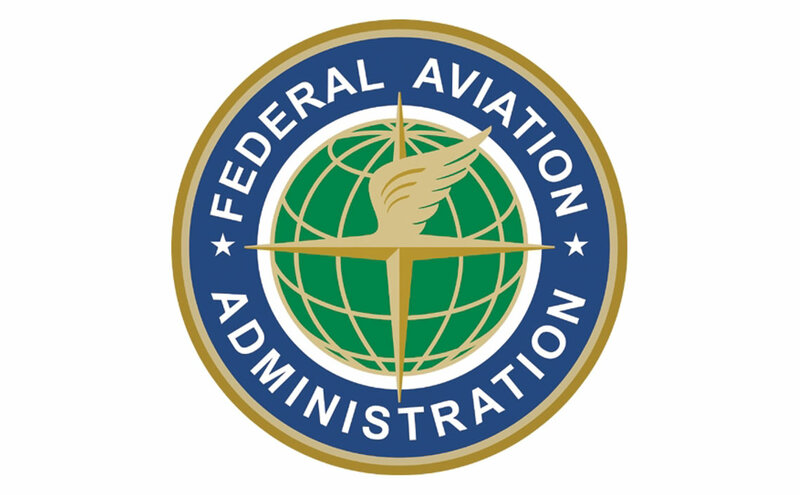 This must-see event takes place Monday, March 25, and it continues to draw the attention of the entire general aviation community. The Aero-News Network will begin its live-streaming coverage from Palm Springs Monday, March 25, at 8:30 a.m. PDT. 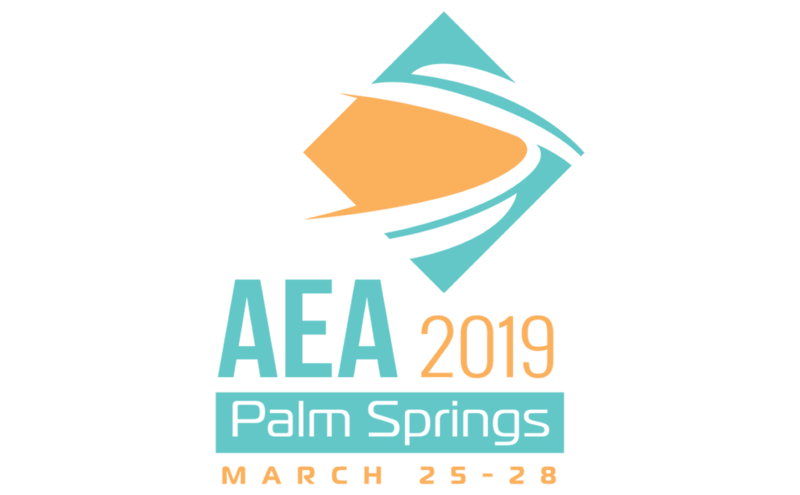 ANN's live-streaming coverage from Palm Springs continues from the AEA Exhibit Hall Tuesday, March 26, from 1 to 4 p.m. PDT, and again Wednesday, March 27, from 11:30 a.m. to 2:30 p.m. PDT. Click here to watch. The official hashtag for the AEA Convention is #AEA19. 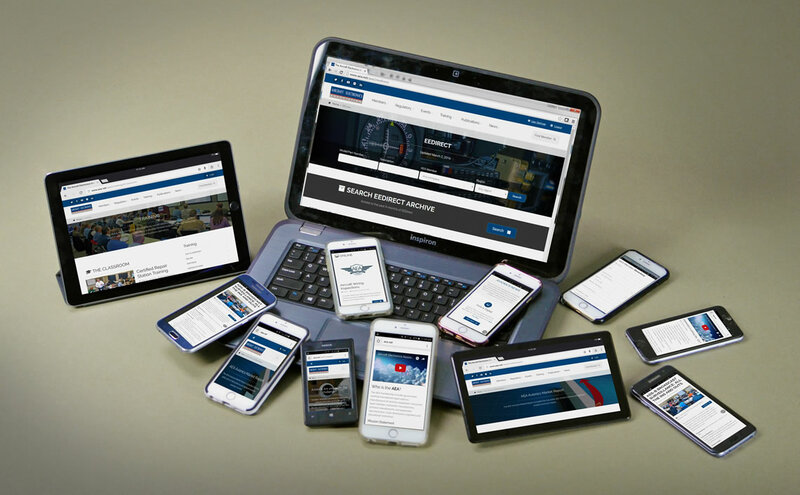 Stay connected with AEA Convention updates by following the AEA on Twitter @AEA_aero and liking the AEA Facebook page at facebook.com/AircraftElectronicsAssociation.